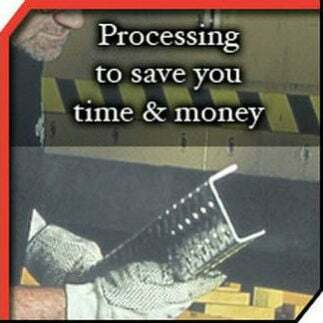 DEDICATED TO MEETING YOUR STEEL PRODUCT AND PROCESSING NEEDS! 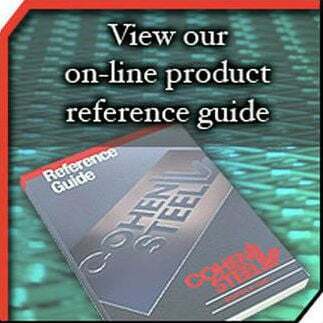 Cohen Steel Supply provides steel, stainless steel, aluminum, brass, and other ferrous metal stock to contractors, fabricators, welders, manufacturers, and consumers. 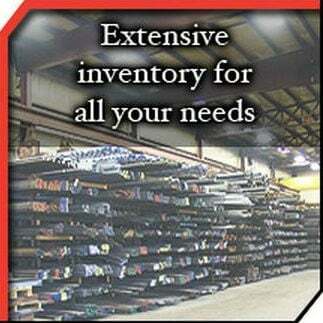 Our extensive inventory includes beams, bars, sheets, plates, pipe, and much more. Our in-house steel processing makes it even easier to deliver the products ready-to-use!